I pray you had an enjoyable summer! As the season of rest winds down, we are excited to re-engage as a church family for this ministry year! The 2018-19 ministry year will be full of opportunities for The Journey to experience unity together as we mission to Enjoy Grace, Embody Love, and Engage Culture. Our first major event of the year is for all those who serve in the life of Tower Grove. On Saturday, August 18, from 9 a.m.-12 p.m., we will be having our annual Serving Kick-Off. 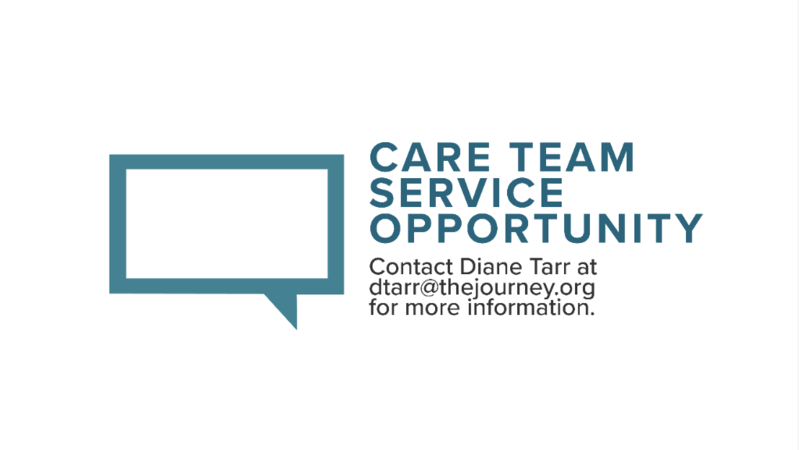 This is a time to re-engage with your serving teams or to learn about serving at The Journey Tower Grove. Lunch and childcare are provided for all who register! To register, please visit our website. Serving is one important way that we embody the love of Jesus to one another. Serving in the life of the church is an important aspect of discipleship and spiritual growth. 1 Peter 4:10 calls us to use the gifts God has given us to serve one another. We want to encourage you in the use of your gifts and to experience the joy in serving! Please, mark your calendars and register today! I look forward to seeing you there! We are recently retired – Jack from the finance world and Janet from nursing. Tell me something about your family of origin. Three years into our marriage, we experienced one of our greatest miracles: we both came to saving faith in Jesus in separate incidences. We remain amazed by God’s grace in our lives, this year celebrating our 45th anniversary. Additional blessings include our two married children, their “believing” spouses, and five healthy grandchildren. 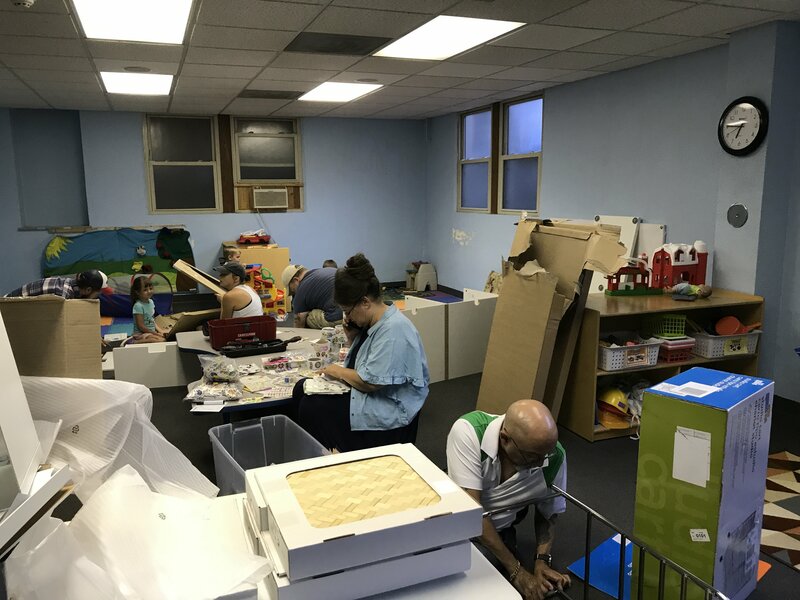 We began attending The Journey Tower Grove in 2007. About four years ago, The Journey offered a 4-week Equip class focused on "empty nesters." 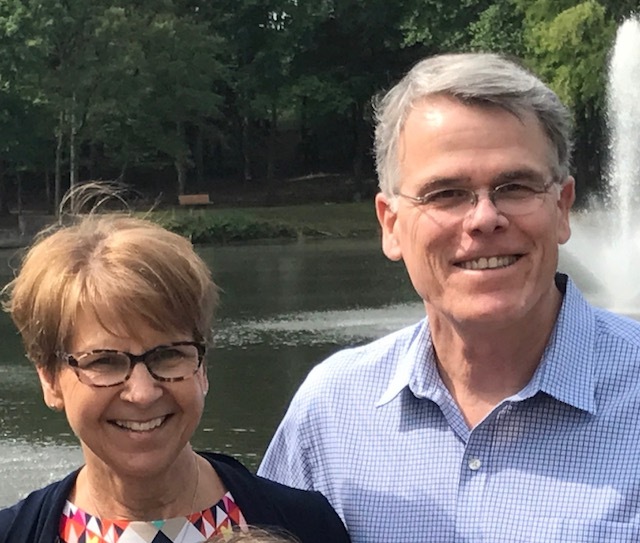 Deborah and Rob Moll invited the roster of attenders to their house for a few events, and we realized at that time how few couples our age we actually knew at TG Journey. Also, we served as community group coaches and were aware that some couples our age found themselves to be the only older couples in a group of 12-25 members and we heard a common theme from them related to a lack of contemporary fellowship in not knowing others in their age range. We supported the Molls and kept the dinner events going as we realized this met a need in our age group. Then we read a book by Jill and Stuart Briscoe, Improving with Age: God's Plan for Getting Older and Better that actually created a vision for us to engage more intentionally with attenders that were in the second half of their lives. The Journey includes a number of our contemporaries, but there was no formal way for those of us in this life stage to easily connect and experience community. And we have come to realize that second halfers are a very diverse group. We are between the ages of 45 to infinity. We may be career focused or retired; healthy or disabled; single or married, widowed or divorced; caring for parents or saying goodbye to them; caring for children or grandchildren; traveling or living between multiple homes; serving in ministries outside The Journey or within The Journey; but no matter the circumstances, this age group is a formidable resource group within the Journey that needs to be known, engaged, and supported. Along with the Molls, Bonnie and Scott Burner have significantly impacted us. The Burners have actively come alongside us by recruiting attenders through grassroots efforts and organizing monthly social events for us. The faithful second halfers that have hosted and attended our events inspire us to continue developing our network. As God's aging children, tussled by the world and life's experiences, we have much to offer and yet at times, may also need the love and care of a Christ-centered community. Hopefully, the recent development of a second halfers ministry for connecting and serving will meet some of the needs of our life stage. If those of you reading this are interested in more information, just make an inquiry to Second.HalfersTG@thejourney.org and we will include you on the second halfers roster. We look forward to getting to know you! Where did you work/what did you do before coming to The Journey? I worked as the Director of Admissions and School Culture at Central Christian School. Can you give me a brief description of your role here? As the Director of Cultural Engagement, my job is to help our church figure out what it looks like to "engage culture" in this unique city and then help us begin to do that in intentional, sustained, and meaningful ways that impact both our city and our own hearts. I'm the daughter of a Haiti-born pastor and Mississippi-born teacher. I have a younger sister and brother who live too far away. I'm married to my hardworking, Jesus-loving boyfriend, Stephen and together we have a small tribe of children. Seth is 12, Shiloh is 11, Shane is 8, and Salem is 6. Three of them are freakishly tall, all of them are messy, wild and goofy, but also smart, creative and spontaneous. They're a really good bunch. I've decided to keep them. That's a tough one...maybe shrimp and grits. I've been on the GSW bandwagon for a while. But I'm a lifetime Bulls fan. I'm currently re-reading Culture Making by Andy Crouch and Renovate by Leonce Crump. But my most recent new read is I'm Still Here by Austin Channing Brown. Also a tough one to narrow down. I think Ethiopia or South Africa. 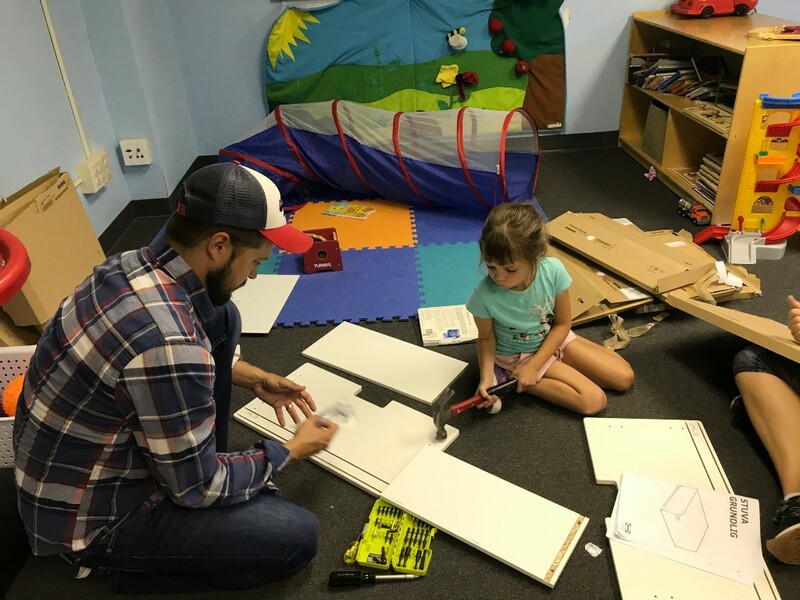 We're thankful for the volunteers who helped us organize and redo our Journey Kids Resource Room! 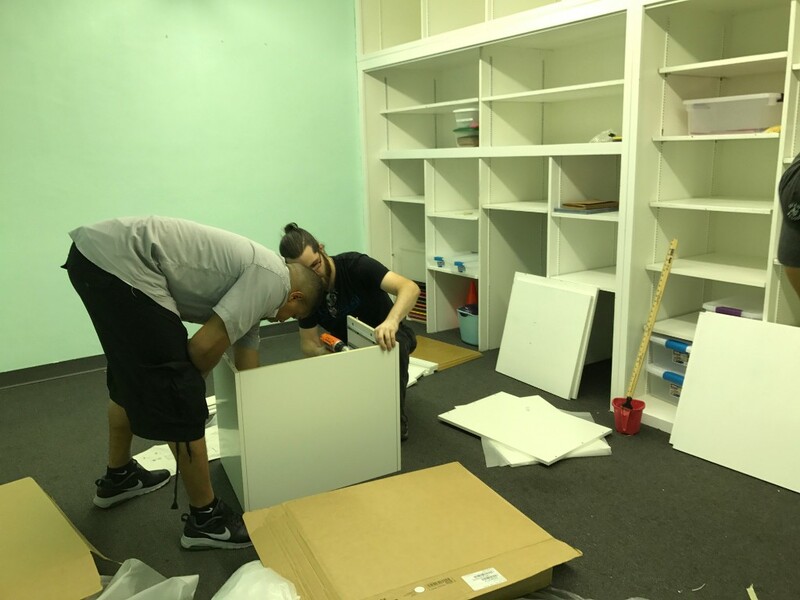 We painted, built furniture, and organized lots of materials. We're ready for the 2018-19 year! 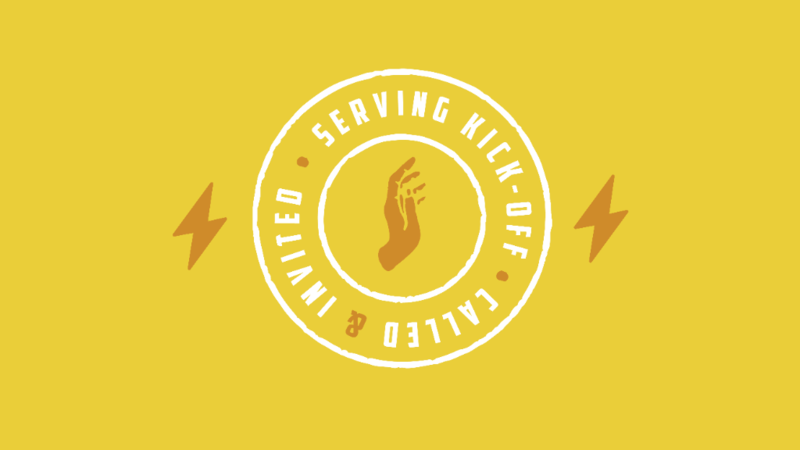 Join us for our Serving Kick-off! Pursue your gifts with passion! 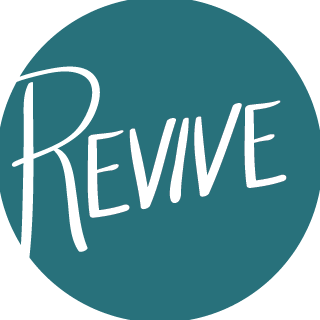 Returning volunteers – come for a reorientation as we prepare to launch into a new serving year. 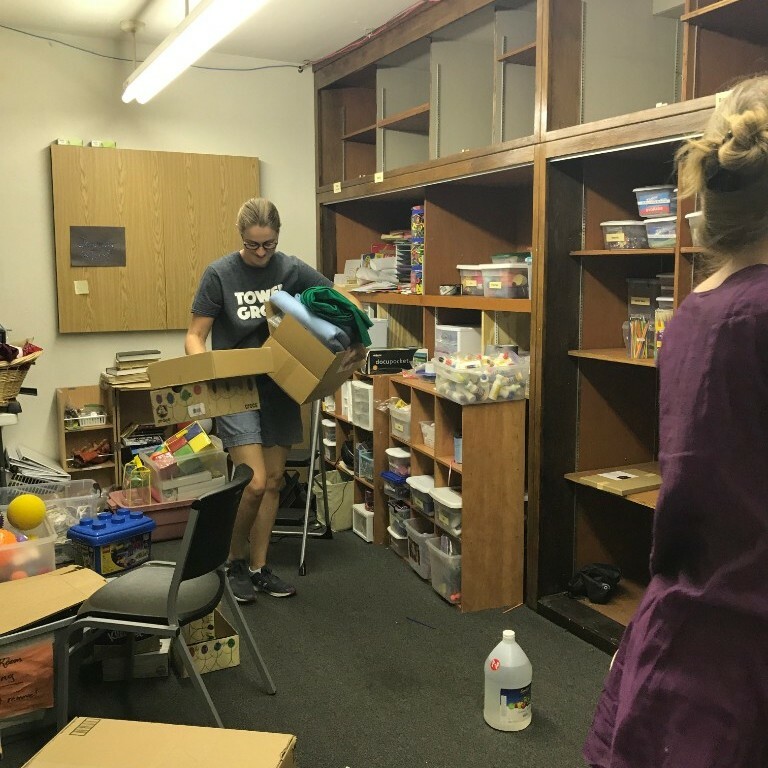 For those interested in learning more about different ministries at Tower Grove – discover where and how you can plug in to serve! Lunch and childcare will be provided for those who register. 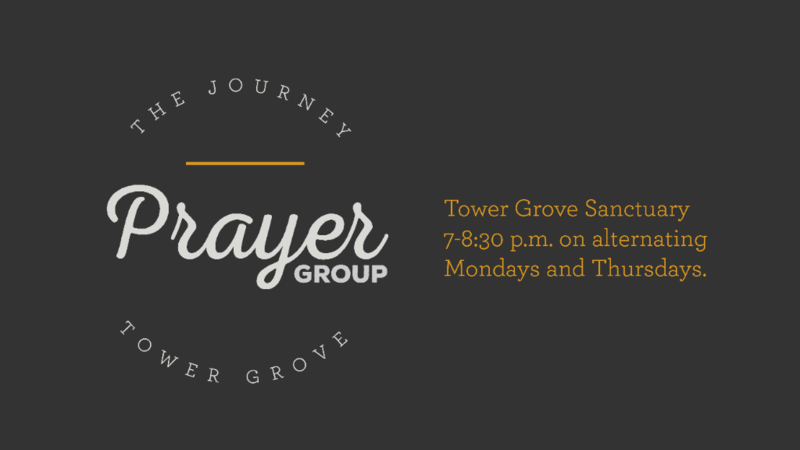 The Tower Grove Prayer Group is a group of Journey attenders who gather together to pray with one another. We meet in the Tower Grove sanctuary from 7-8:30 p.m. on Mondays (Sanctuary) and Thursdays (Reber Space) every week (starting week of August 5). All are welcome! WHEN: Sunday, August 12, 12:30-2 p.m. WHEN: Sunday August 19, 6:30-8 p.m. WHEN Sunday, August 26, 4:30-7 p.m. 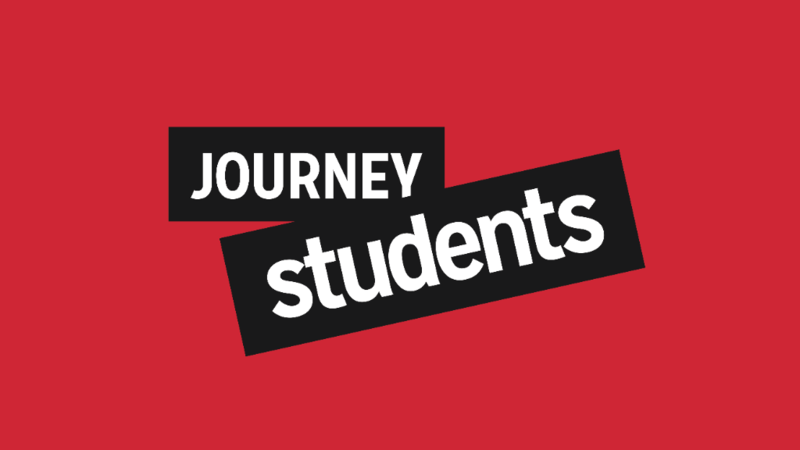 Journey Students is moving times from 6-8 p.m. every Sunday to 6:30-8 p.m. every Sunday! 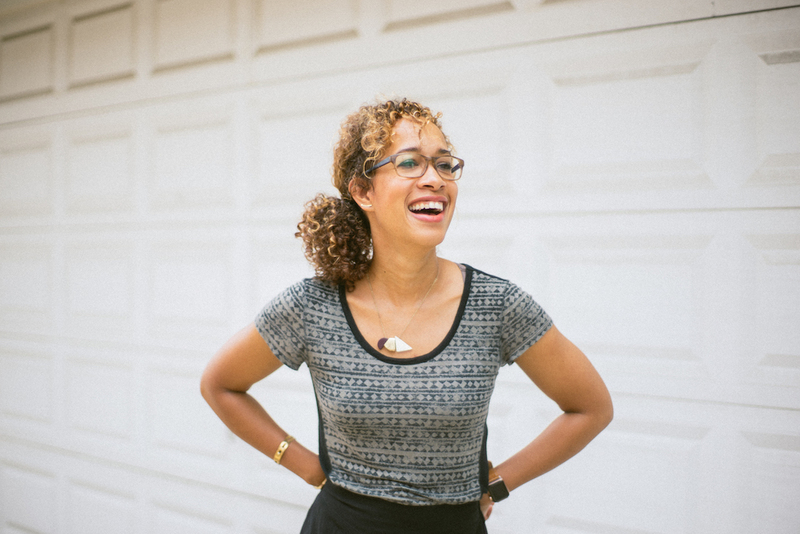 Second Halfers is a new group forming at The Journey Tower Grove of adults that identify themselves in the second half of life who want to connect relationally, grow spiritually, support one another and serve within and outside The Journey. 3) Encourage positive thinking about aging – "improve with age"
Chicken, burgers, and tableware provided. Bring a dish to share and your beverage (no glass).